Zeldin: "In my district alone, the Land and Water Conservation Fund has provided funding for over 65 parks, supporting public access, fishing, hunting, recreation and our environment." Long Island, NY - November 29, 2018 - Today, Congressman Lee Zeldin (R, NY-1) joined a bipartisan, bicameral coalition of Members of Congress in front of the U.S. Capitol, including conservation leaders and outdoor recreation advocates, to call on Congress to reauthorize and fully fund the Land and Water Conservation Fund (LWCF). 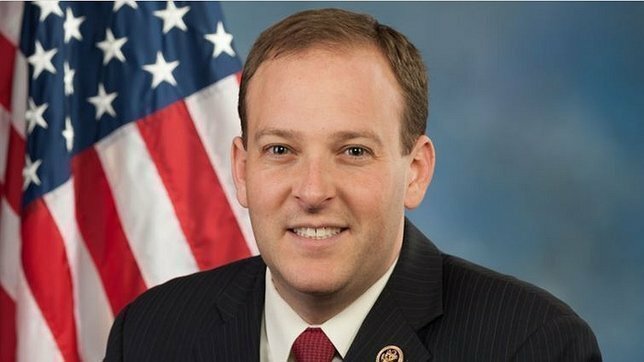 Subject: LongIsland.com - Your Name sent you Article details of "Rep. Zeldin Joins Bipartisan Coalition to Demand Reauthorization and Full Funding of Land and Water Conservation Fund"